Another game, another mediocre performance from a starter. Now a former Yankee, Gio Gonzalez is catching heat from the other Big Apple baseball team, the NL East residing New York Mets. 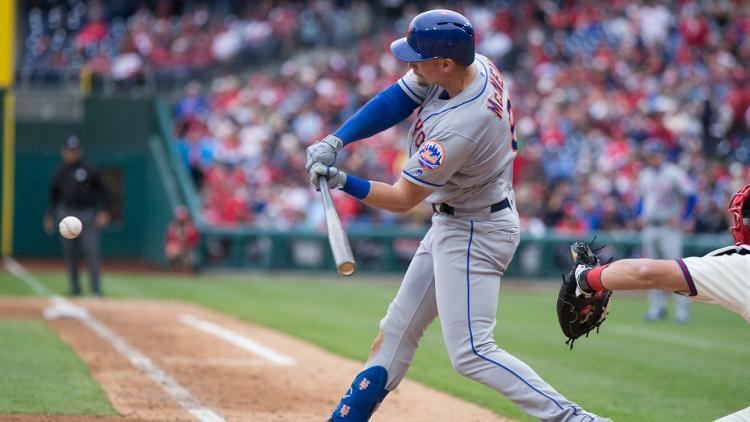 Tom Brennan - "PROFESSIONAL PITCHERS WANTED - NO QUESTIONS ASKED"
Mets traded away a two-way player it seems. Now pitching for the Cleveland Indians ? Wait a second. Is the expectation so high of Syndergaard that he should be able to pitch at least one no-hitter every year? He needs to improve immediately but we need to take a step back if we expect him to be invincible. @michaelgbaron Syndergaard needs to be pitching complete games, shutouts and perhaps, a no-hitter or two per seasons. 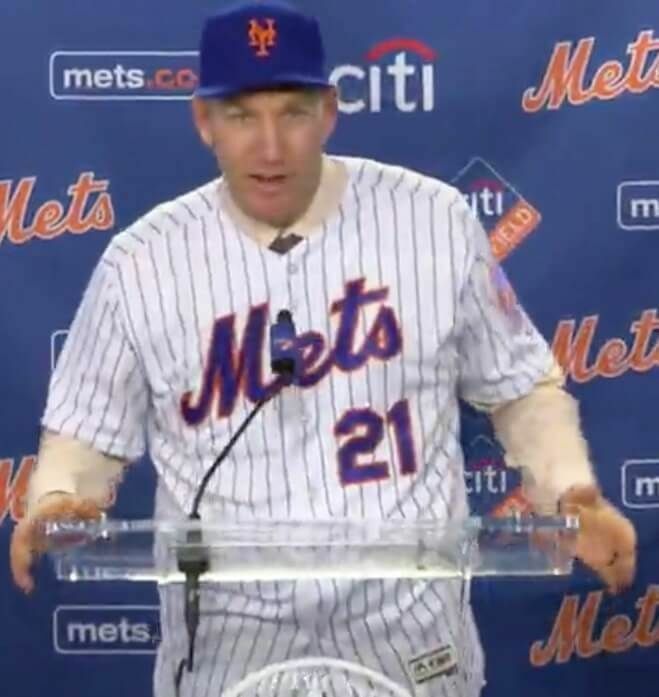 At the very least, Syndergaard needs to get 22 outs, every game, for the Mets 2019. Syndergaard needs 2019 to be similar to @DocGooden16 1985; if not Bob Gibson 1968 dominant.